I'm sure going to be considering it. It ticks a lot of boxes now the charging port is back where it should be while retaining it's ip rating. Update, 11.26am: We received the following comment from Sony Mobile Australia. As advised by Sony Mobile Australia, we aren’t planning to range the Xperia Z3+/Z4 in this market at this time. Certainly tempted, love the Z series and like to have latest and greatest. Z, Z Ultra, Z3 Compact and now Z3 Dual have all been great. I'm sure PB will, they have Parallel Imported Z3's. Hmmm... after reading the many stories about the Qualcomm Snapdragon 810 overheating issues and plans to throttle the chip with a software "update" I'm starting to have second thoughts. Like scottjpalmer I love the Z series xperias especially the IP ratings, thin and shiny body. I have a Z1 compact and the Copper Z3+ was going to be my significant birthday present to myself. ubernoob: Hmmm... after reading the many stories about the Qualcomm Snapdragon 810 overheating issues and plans to throttle the chip with a software "update" I'm starting to have second thoughts. Not going to touch any phone with a 810 snapdragon in it, keeping my z3 compact. When the people that make the phone tell you to turn it off for a while twice a day and while charging because of over heating issues then you should not be going anywhere near it. The 810 snapdragon just creates to much heat and should not be on the market/sold until it has been corrected. I hear there is a software patch coming from sony to "fix it" but I would expect that to be something that rates the clock speed down on the chip or disabling some cores on it. I was considering getting the Z3+ but like what has already mentioned the heat issues with the chip just turned me off; and well there weren't really enough other 'features' in the new version that would make me want to have that hassle/concern. Just pulled the trigger and got the Z3 Compact. scottjpalmer: Certainly tempted, love the Z series and like to have latest and greatest. Do you own Z3 Dual SIM? Where do you get it from? ubernoob: Update, 11.26am: We received the following comment from Sony Mobile Australia. 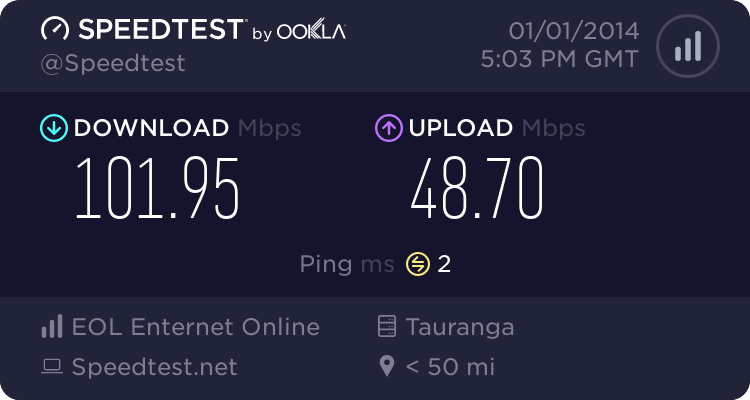 Z3+ is not coming to any NZ network AFAIK. Both SIMs do 3G and 4G or is the second SIM GSM/2G only?? Both can but only one at a time.